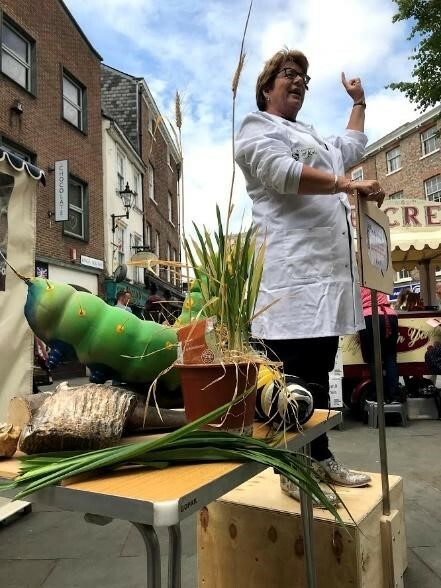 This year, York’s Soapbox Science event will take place 12-3pm on Saturday 8th June 2019, in St Sampson’s Square, York city centre. Ever wondered how life began, or the ways that chimps communicate? Come along and learn something new as our expert speakers take to their soapboxes to tell you about their exciting research! 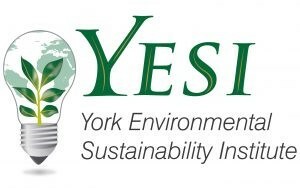 Many thanks to the University of York and York Environmental Sustainability Institute (YESI) for supporting the event.